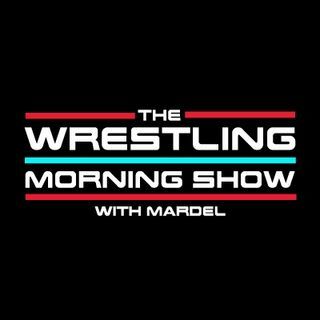 Mardel discusses Raw, the booking Samoa Joe is brilliant. The heartbreak and excitement of Enzo and Cass. Nia goes over with fans but Sasha faces Alexa. The WWE has the "Balls" for this segment. Coder joins the program for The Codebreak.